With the recent Gfinity Elite Series announcement, we found ourself in need of a Rocket League roster. 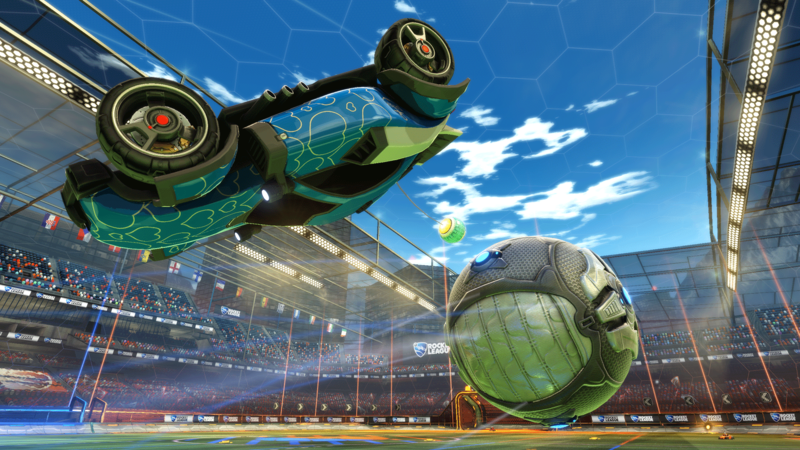 Rocket League is a game we haven’t entered before and hadn’t really kept an eye on until now. Luckily for us, one of our old members moved across to Rocket League on its release and he’s been doing quite well for himself. Attending the last iSeries he managed to place second, losing out to an EU roster which travelled over for the event, it seemed obvious to us that he would be the right player for the job. On that note, we would like to welcome back Ben “Microstar” Kyle to Reason Gaming. He was last seen in Reason on the i49 finals stage in our Shootmania team where we were narrowly defeated by FM eSports. We will get to see Microstar and his team compete later this month at the next instalment of the Insomnia Gaming Festival, i60, which will act as good practice for what awaits them in the Gfinity Elite Series. We look forward to following them compete at i60, and are thrilled to welcome back Ben, and greet the two new faces be brings with him.